The Life Time Tri Series, produced by Life Time, introduced innovations and format changes to make the sport simpler and more accessible for new and veteran athletes. Among the changes to the eight-race Life Time Tri Series will be the inaugural Life Time Tri New York City Championship, which will be held at the 2018 2XU New York City Triathlon. The championship will reward the fastest age group athletes, as well as those who race in multiple Life Time Tri events. The inaugural Life Time Tri Championship kicked off this past weekend at the 2017 Life Time Tri Minneapolis. Qualifying races will be held in eight U.S. race destinations, with top three finishers in each competitive class earning guaranteed entry into the first Life Time Tri New York City Championship in July 2018. 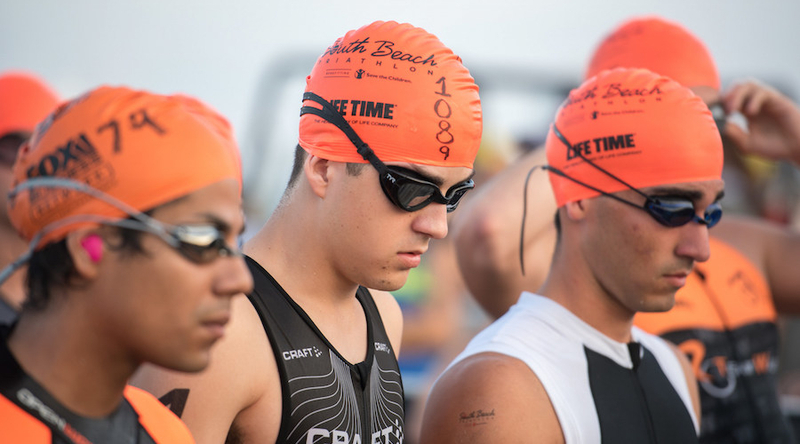 To qualify for the 2018 Life Time Tri New York City Championship, International distance athletes must either place in the top three of their age group or competitive class, or cross a Life Time Tri finish line placing in the top half of their age group, in at least two separate regions during the qualifying race season, which concludes at the 2018 Life Time Tri CapTex Triathlon. Future Life Time Tri Championship seasons will follow a similar calendar. Non-qualifying age group athletes will still be able to race the 2XU New York City Triathlon in 2018 through lottery and charity slots.